A former Apple executive (speaking with DailyTech) claims that Apple is planning on entering the TV business, with the upcoming release of an iOS-powered TV display. The executive (who wished to remain anonymous), says Apple's TV offering will "blow Netflix and all those other guys away," and that the product - which could come this fall - will consist of Apple TV and iTunes bundled together in the one display. Furthermore, the television is rumored to run third-party apps, too - something the company's set-top box does not currently offer. In the past, several reports - including this job listing - have suggested that Apple is planning on creating an actual "Apple Television." 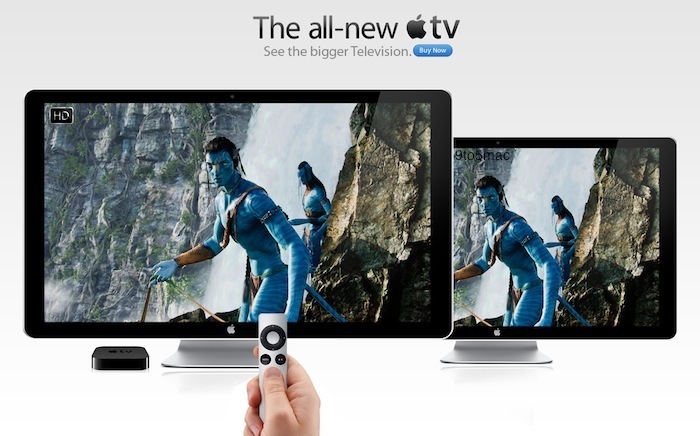 The company's current Apple TV set-top box hasn't been all that successful, though its support for AirPlay is clearly one of the device's best features. Additionally, if Apple did release an HDTV product (with Apple TV built-in), it wouldn't stop people from buying the set-top box - after all, a lot of people already own HDTVs. However, do remember that nothing has been confirmed by Apple - this is just one source, who is supposedly a former Apple executive. 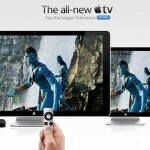 While we could see an Apple HDTV launch in the future, this rumor could also amount to nothing. Let us know your thoughts in the comments.